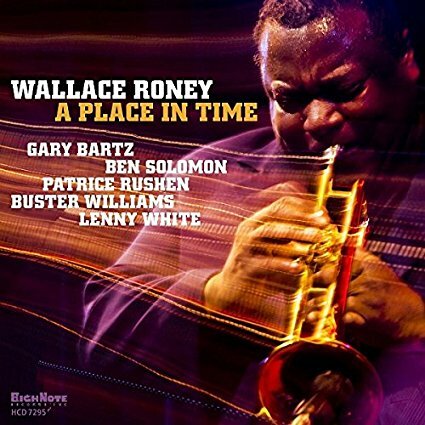 Would you like Wallace Roney to come to your venue? 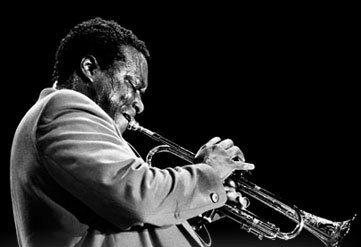 Wallace Roney Photograph by Joe P Smith. Stage set Photograph by Francis Wolff (c) Mosaic Images LLC. 2019 - Wallace Roney. All Rights Reserved.